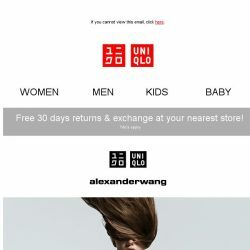 [UNIQLO Singapore] Hadouken! 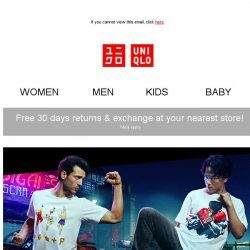 STREET FIGHTER UTs are finally here! 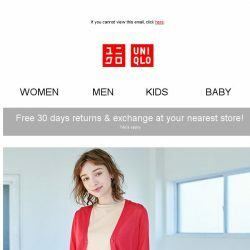 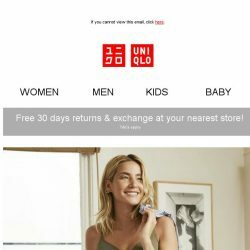 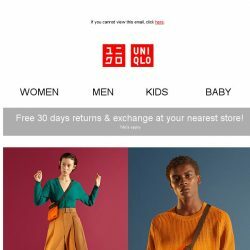 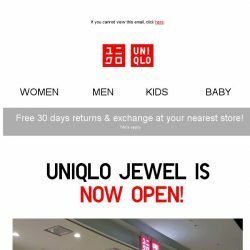 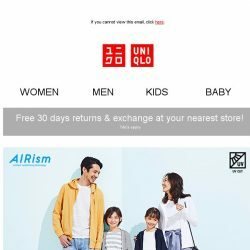 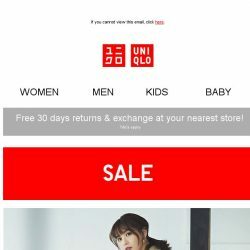 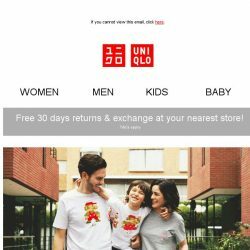 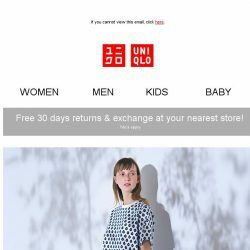 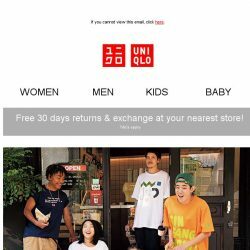 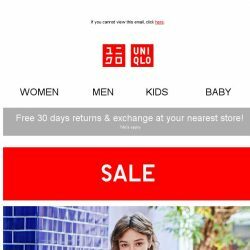 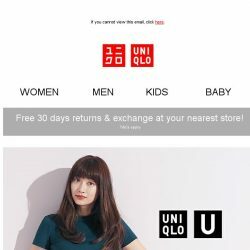 [UNIQLO Singapore] This Week’s Offers Start NOW! 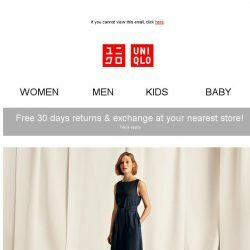 [UNIQLO Singapore] Tuesday’s best picks! 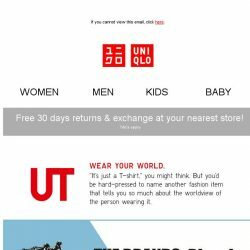 [UNIQLO Singapore] DON’T MISS ANY OF THESE! 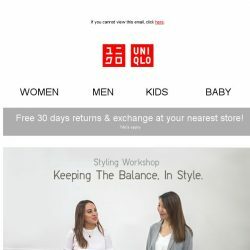 [UNIQLO Singapore] UNIQLO’s Best-selling Staples! 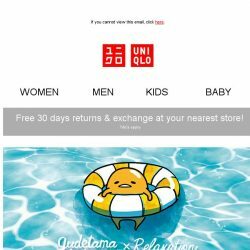 [UNIQLO Singapore] GET MORE FOR LESS! 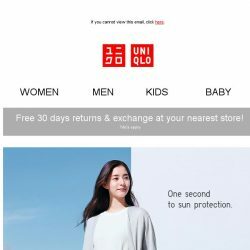 [UNIQLO Singapore] Good Quality at the BEST price! 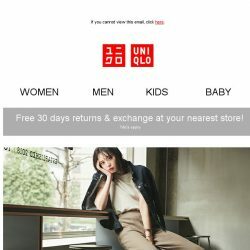 [UNIQLO Singapore] Your best outfit is here! 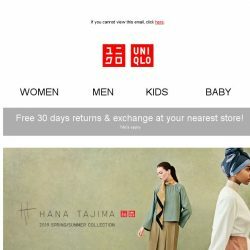 [UNIQLO Singapore] TGIF: A NEW Collection & MANY Limited Offers! 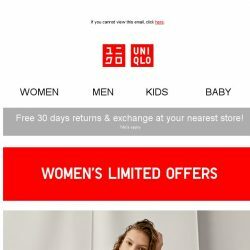 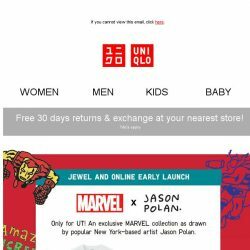 [UNIQLO Singapore] LIMITED OFFERS FOR ALL!